Technicolour world. 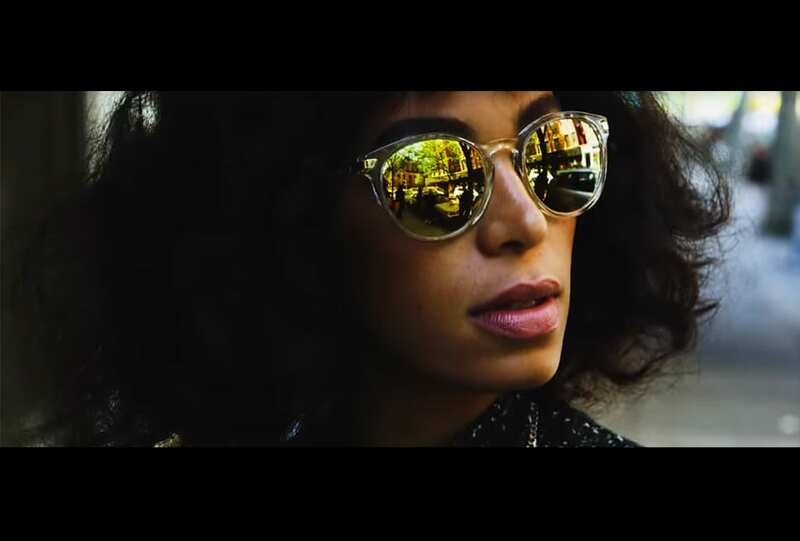 Solange Knowles takes us on a street-level tour of NY in Michael Kors’ AW 16 collection. 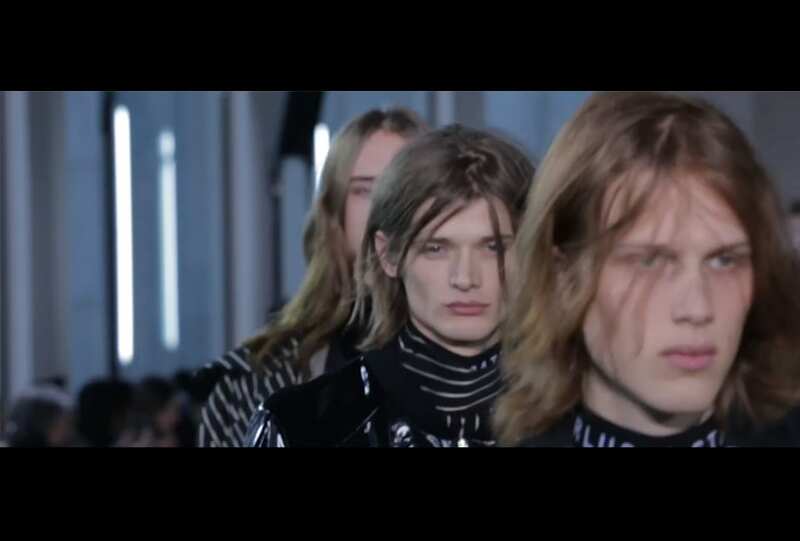 Inspired by the notion of metamorphosis, Strateas Carlucci presented their AW 16 Menswear collection, IMAGO, at Paris’ Australian Embassy in June. Here, in celebration of the collection’s release in stores, the label takes us back. Under a Sicilian sun, set against the otherworldly monument of Il Grande Cretto of Gibellina, Bottega Veneta’s Art of Collaboration initiative continues for AW 16 – this time via the photography of Viviane Sassen. Space oddity. Embrace your poetic side. 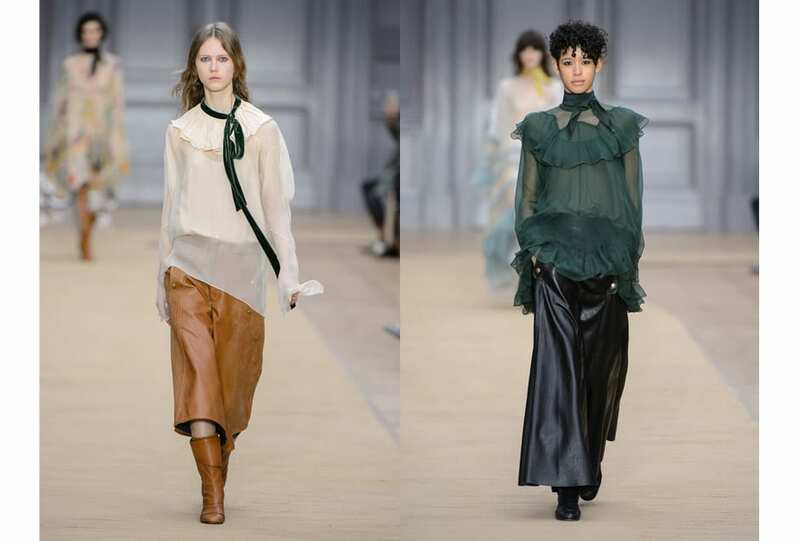 AW 16 introduced soft blouses in monochromatic tones, combining ruffles, high necklines, and dramatic sleeves. To thine own self be true; choose the accent that speaks to you.